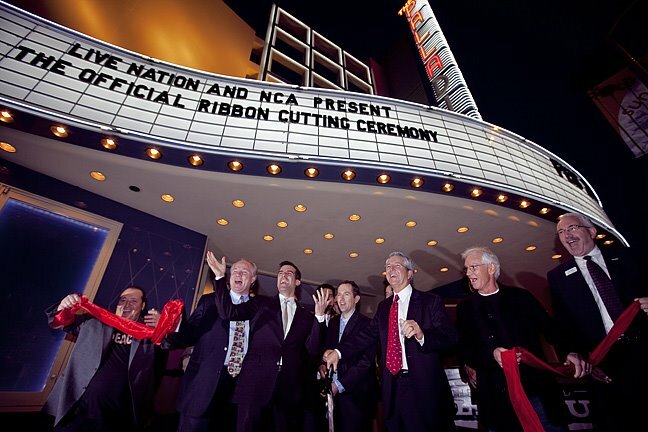 The historic Hollywood Palladium held it's official ribbon cutting ceremony today. 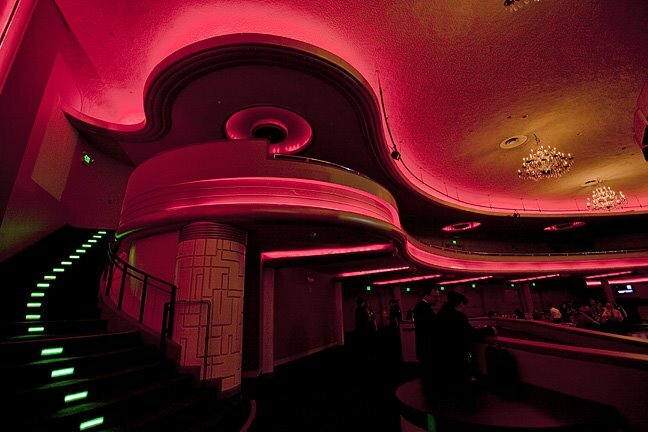 Closed for over a year, the Palladium upgraded it's sound system, stage, concessions to handle larger and more elaborate productions. The new upgrades will keep the classic look with new paint and carpeting. 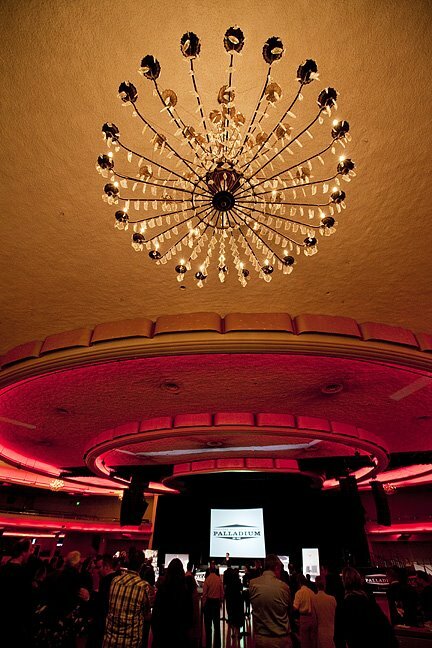 The Palladium first opened in 1940 with a concert by Tommy Dorsey featuring Frank Sinatra as the singer. 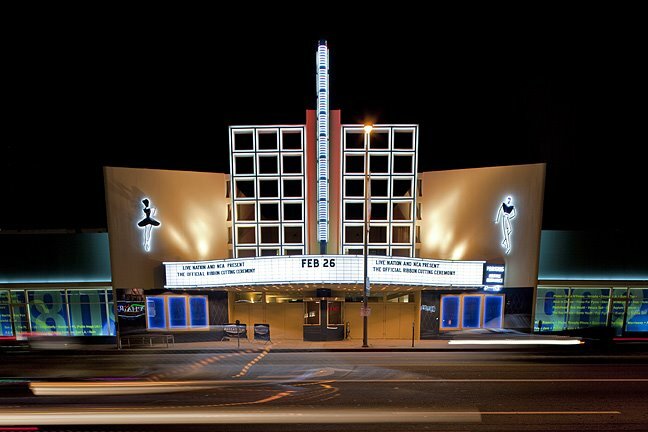 Led Zeppelin, The Who, The Rolling Stones, Red Hot Chili Peppers, and James Brown are some artist who played the Palladium. JFK, Martin Luther King, Dwight Eisenhower, and Ronald Reagan have all spoken at the venue. 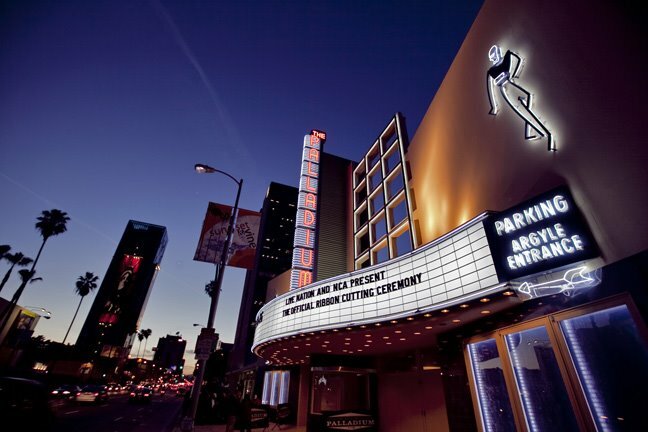 Grammy Award winner Jay-Z will headline the grand re-opening concert on October 15, 2009.